Since 1988 we have felt so blessed to help so many terrific people with their retirement and wealth management needs. 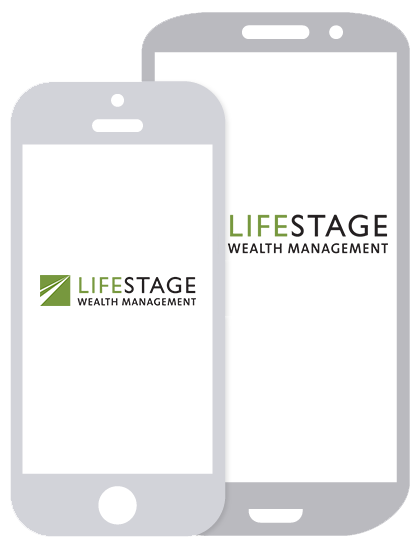 LifeStage Wealth Management feels it is very important to give back a portion of what we have been given to those around us in need. As a business we encourage our staff to invest their time and resources in charities which reflect their passions. We have made a commitment as a staff to spend a half day, on a quarterly basis, helping out in an organization that helps others. Organizations at which we have held events include Feed My Starving Children and Second Harvest Heartland. We often have room for clients to join us in these "work" projects. Several clients have brought children and grandchildren to these events in the past as a way to have fun together working for a great cause. Check our events page for the next service opportunity.